The back and front . . . The inside with QSO label area . . . This is the DIRECT QSL, and it is the deluxe QSL card. They will start going out in June. The bureau cards are two sided and have the front picture and the logo’s on the back. They will go out after the direct cards. 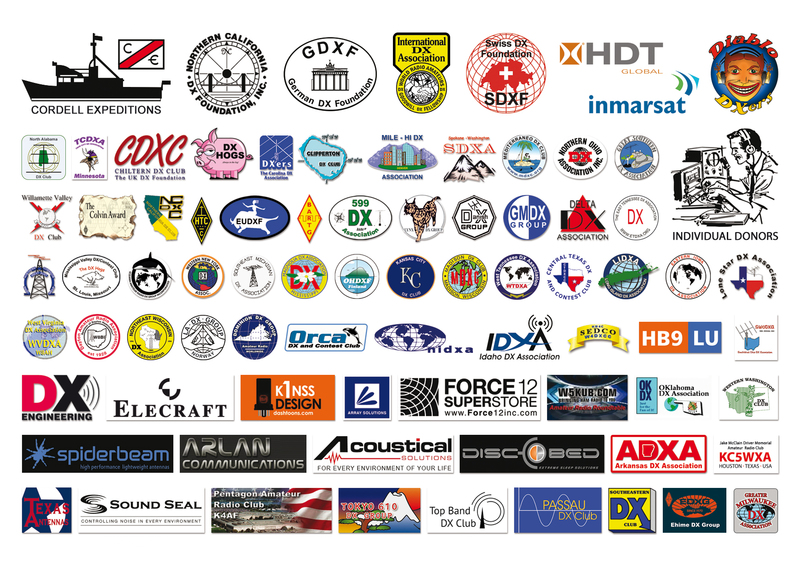 We want to thank Tim, MU0RX and Max, ON5UR for just the best service on all QSL aspects that you could imagine. What a joy it has been to work with them! Great looking QSL card. I really enjoyed the cartoons on the large coffee mug too. Excellent and fun. 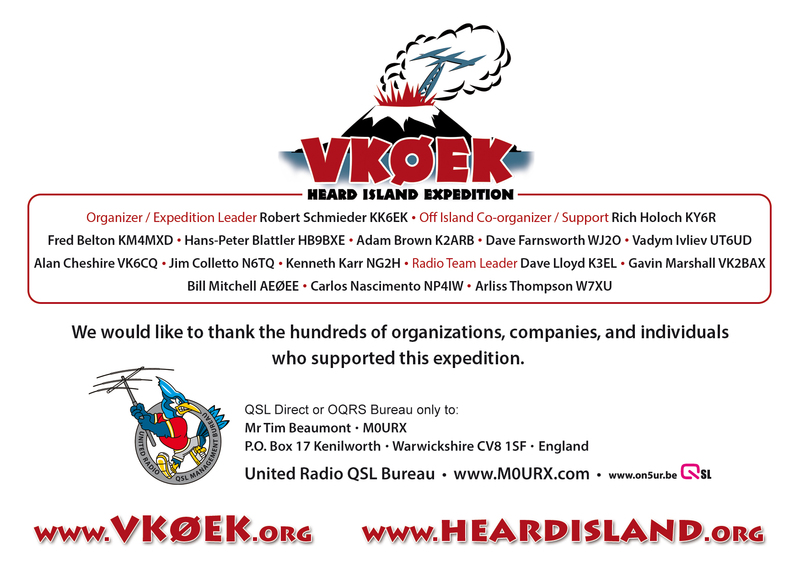 Thanks to ALL Involved with the DXpedition, I was very glad to get thru for an All Time New One, and on more than one band too. Hi Guys, thanks for new one on 15 and on 80m.Many thanks to the whole Crew. A new card on the way, and a new rare entity in the log. Thanks guys!